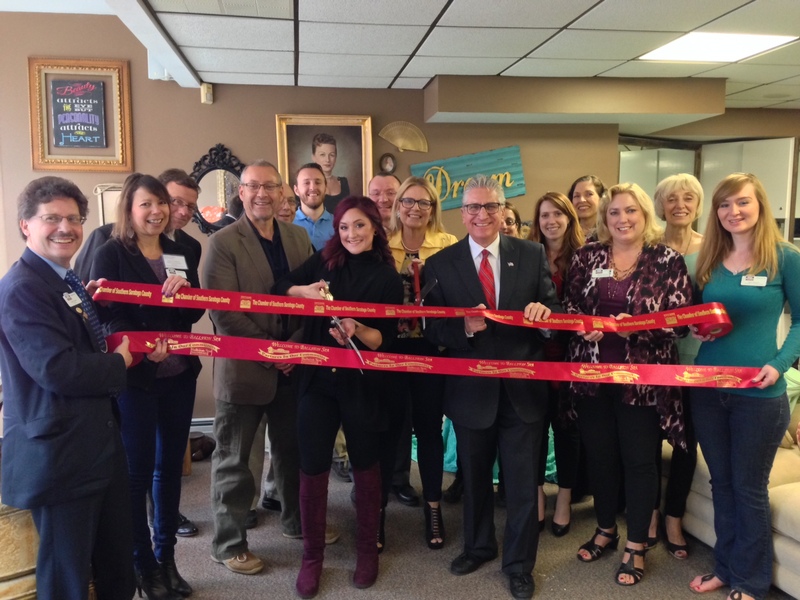 We celebrated the Grand Opening of the salon with our Ballston Spa BPA partners. Pictured center is Autumn Wright with her parents Marj and Rick Mendez, her brother Rick Mendez, Assemblyman James Tedisco, Mike Mansion representing Senator Hugh Farley and John Romano, Mayor of Ballston Spa. Pete Bardunias, Southern Saratoga County Chamber CEO/President along with chamber ambassadors: Garry Packer, Sandy Hassfurter, Donna Conner, Beth Silvestri, Katie Hagen, Linda Tepper and Judy Brinkman. Autumn is a veteran giving back to her local community. She is providing free haircuts to the veteran’s at Vet Help and Guardian House, both located in Ballston Spa. 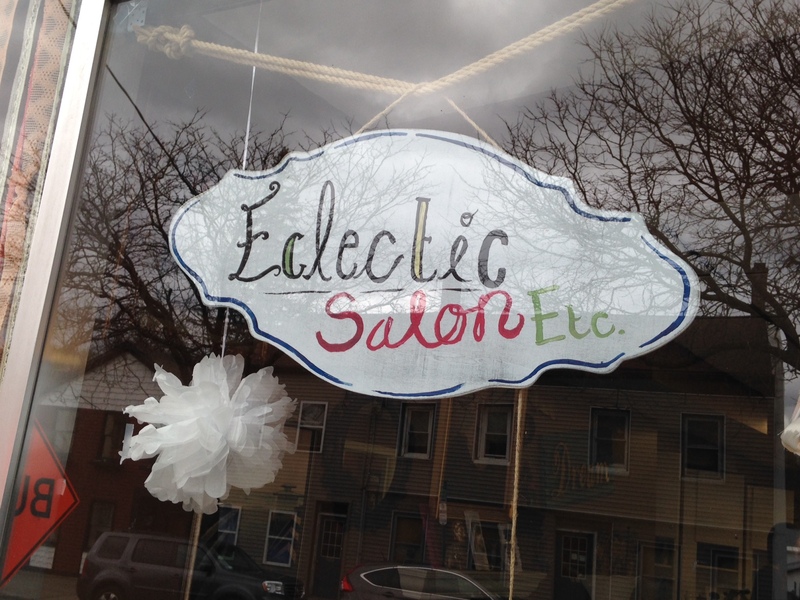 Stop by Eclectic Salon Etc for all your Beauty-Hair Care/Tanning/Personal Care. They are located on 132 Milton Ave in Ballston Spa, NY 12020. Call (518) 362-6991 and schedule your appointment today!